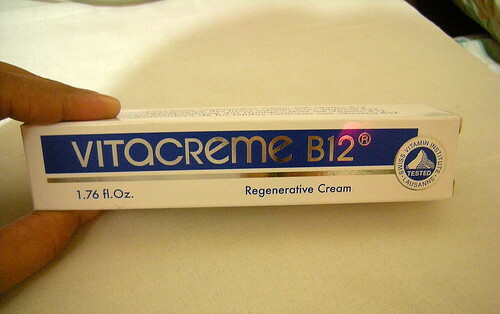 Vitacreme B12 is a moisturizing cream that promises to hydrate, rejuvenate, and nourish the skin. Its main active ingredient is cyanocobalamin and if I were to believe what was written in the package insert, the cream was formulated to improve skin elasticity and reduce wrinkles. I used Vitacreme B12 on my face and neck for two weeks and then I started to break out. 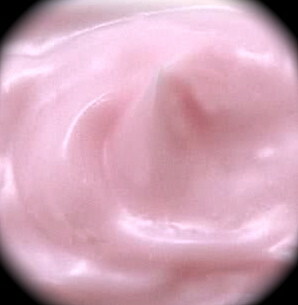 It’s a pity because as a moisturizing cream, its moisturizes well and has a pleasant scent. I didn’t want to discard it because I paid P1600 for a tube so I just decided to use it to moisturize my neck. However, even after 4 months of continued use, I haven’t observed any rejuvenating effects. I’m not saying that the cream doesn’t have regenerating and rejuvenating properties. It’s just that after 4 months of continued use, visible results would’ve been wonderful. I saw the last of my supply of Vitacreme B12 a few days ago and no, I won’t repurchase. The price tag of P1600 for a 50 ml tube of moisturizer is just way too expensive for me. Oo nga. Ang tagal kong nawala. Thanks for dropping by, Gay.